For the last few years in my second life-career of photography, September has been absolutely bonkers. Weddings, family sessions, dog sessions, local businesses who have finally slowed down and are looking for photos… and hours and hours of processing those photos at the computer! Bonkers. 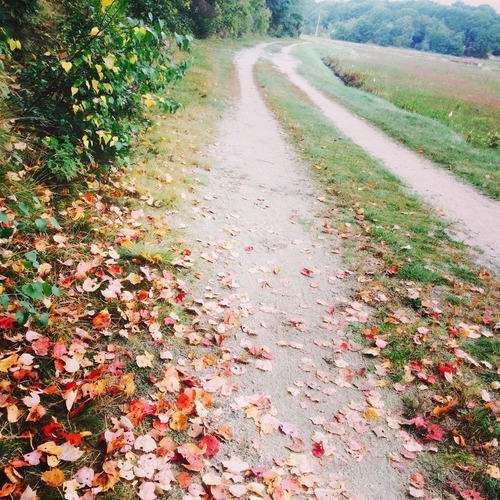 It’s still my favorite time of year, though, and DEFINITELY my favorite time of year for running! 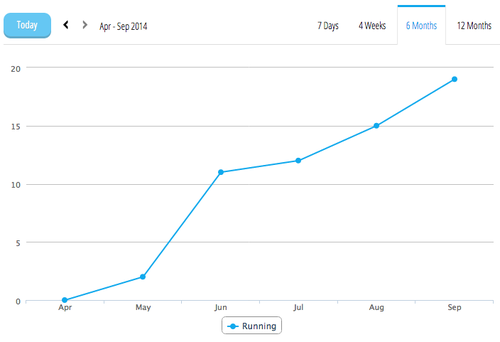 Now eight months post-ACL surgery, I finished September with 91.2 total miles! It was a slow progression and I followed all the rules, and damn it feels good to be back to some longer 7-10 mile runs! How’s your fall going? Squeeze in all the crisp, comfortable runs as you can, because I’m starting to see race names like “frosty”, “frozen” and “snowflake” pop up in my inbox already!